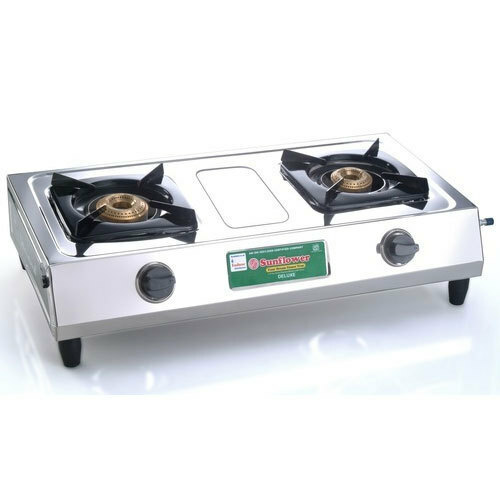 Established in the year 1994, we, Dynamic Products are the manufacturer and exporter of Mixer Grinder, Pressure Cooker Two Burner Stove, Four Burner Stove, Single Burner Stove and Three Burner Stove. Over the years, we have been able to create a niche for ourselves with our superior quality products and high functionality. Our work-culture, quality and on time delivery have enabled us to maintain an ever increasing client base. Our reputation and performance keep our clients coming back to us with repeated orders. We believe in maintaining a long term business partnership with our esteemed customers and hence follow an ethical business practice, providing them with services that are second to none in the industry.